RENTALS ALLOWED! 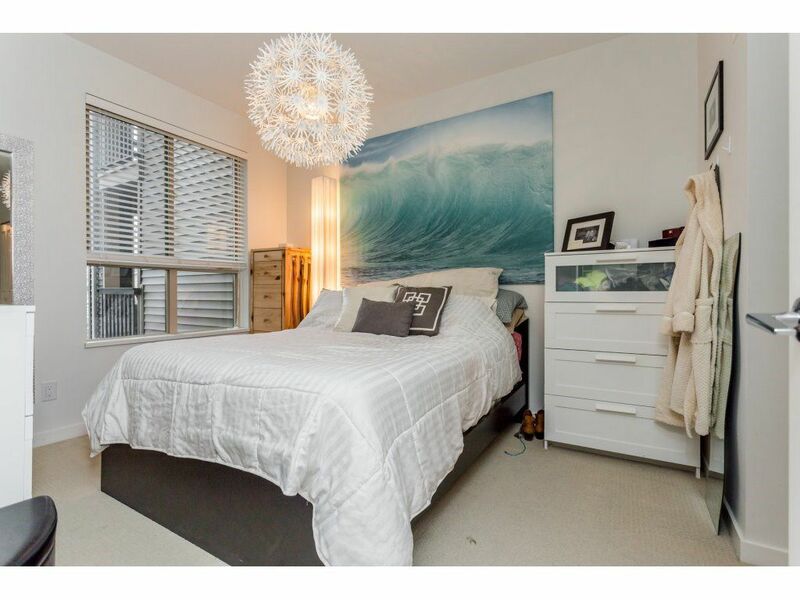 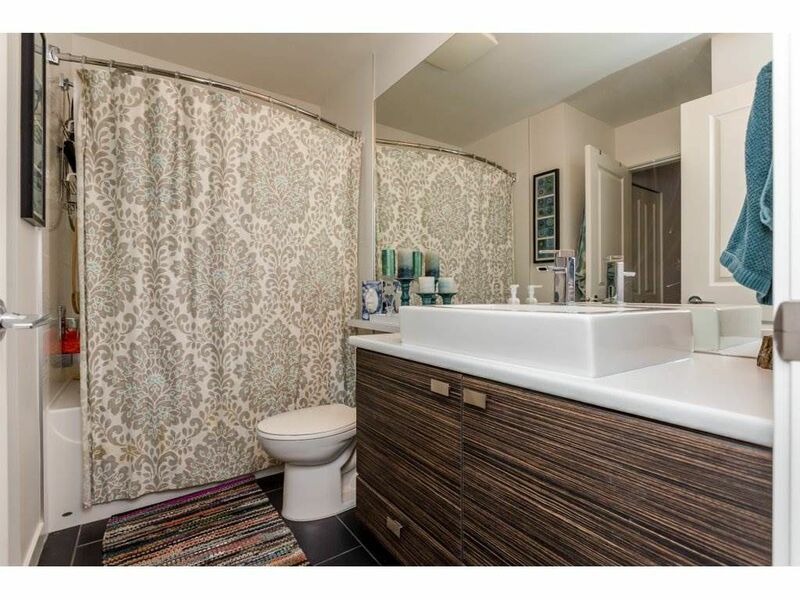 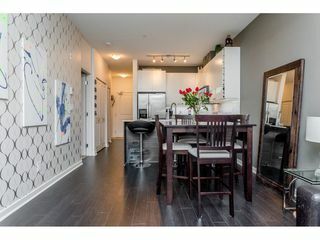 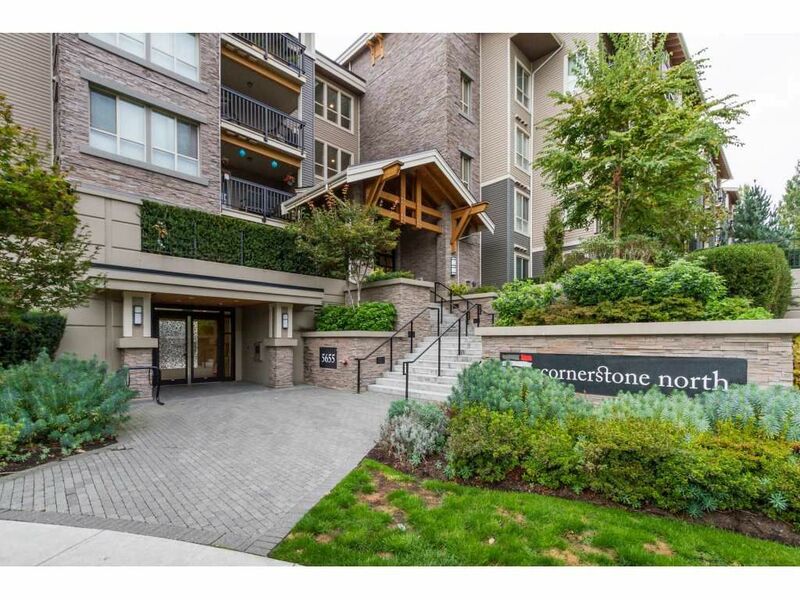 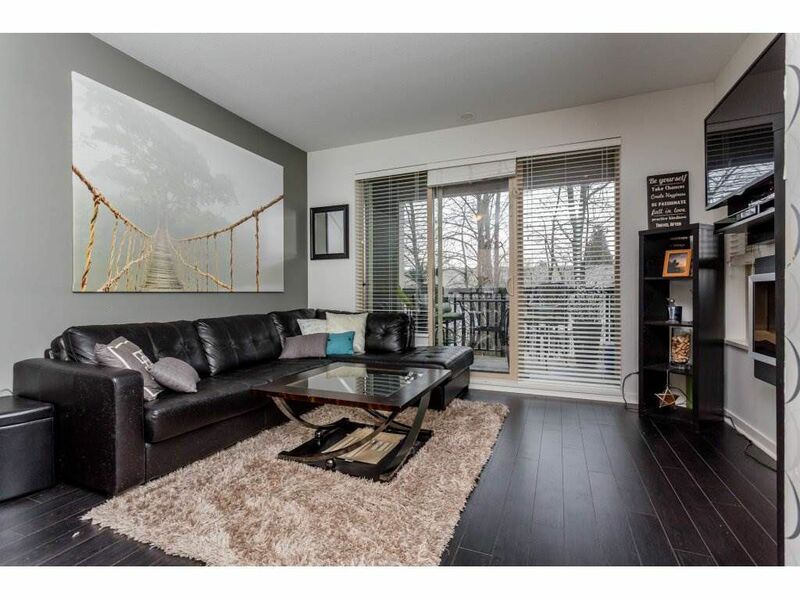 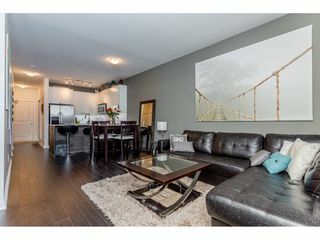 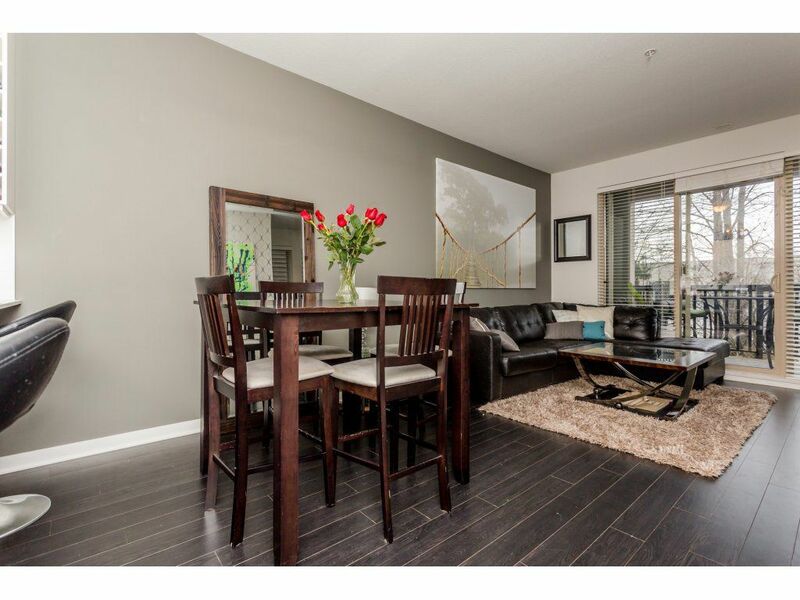 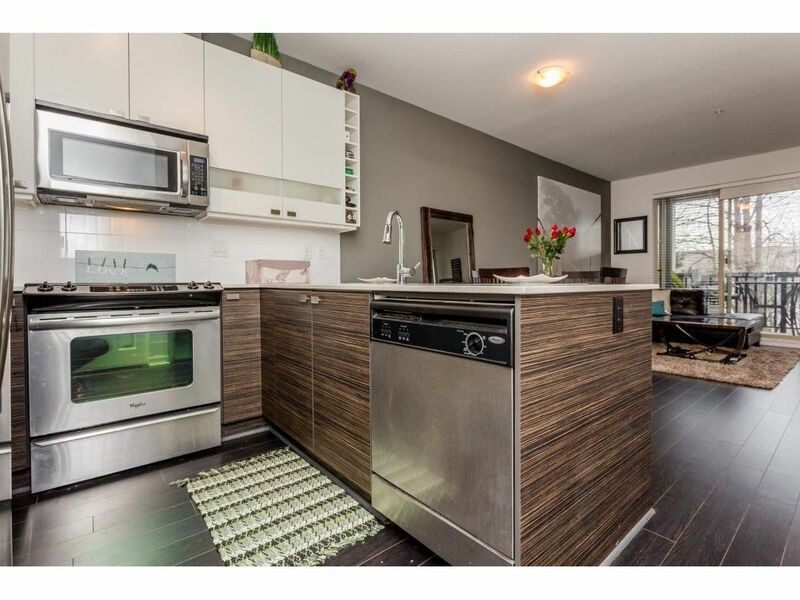 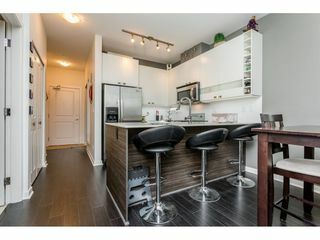 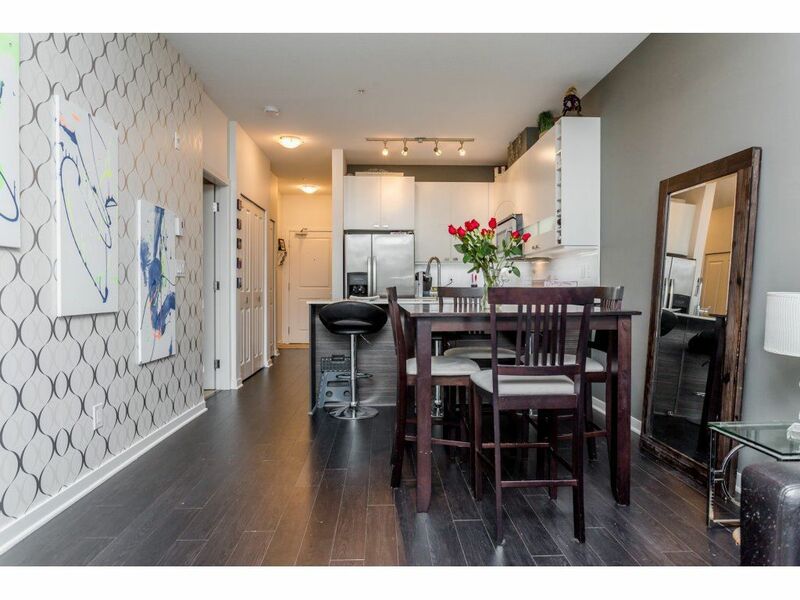 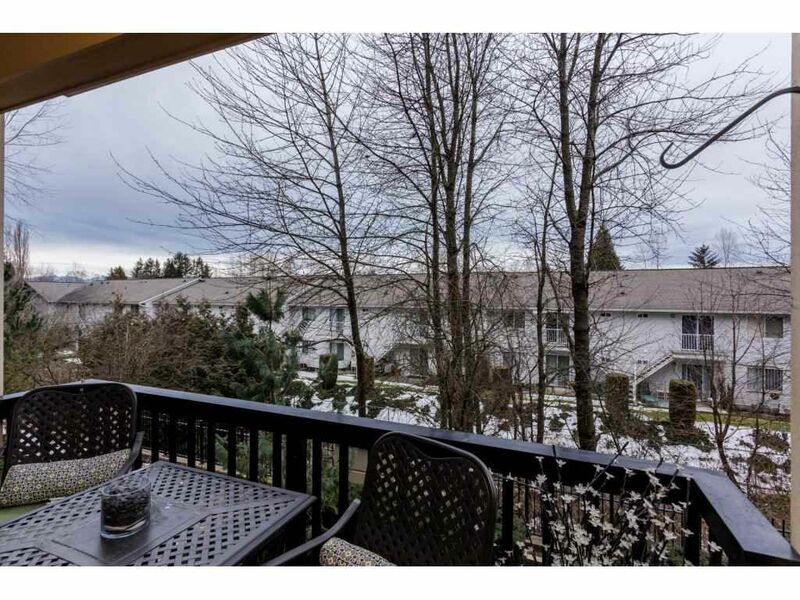 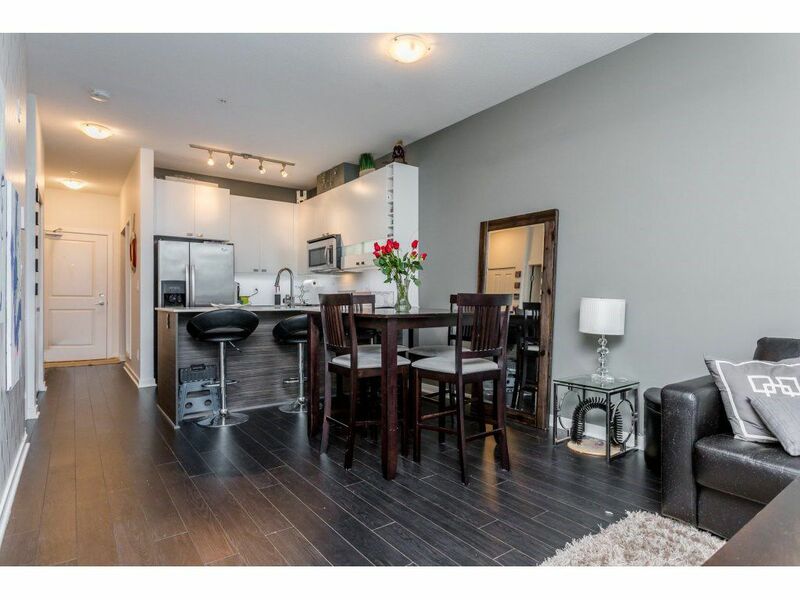 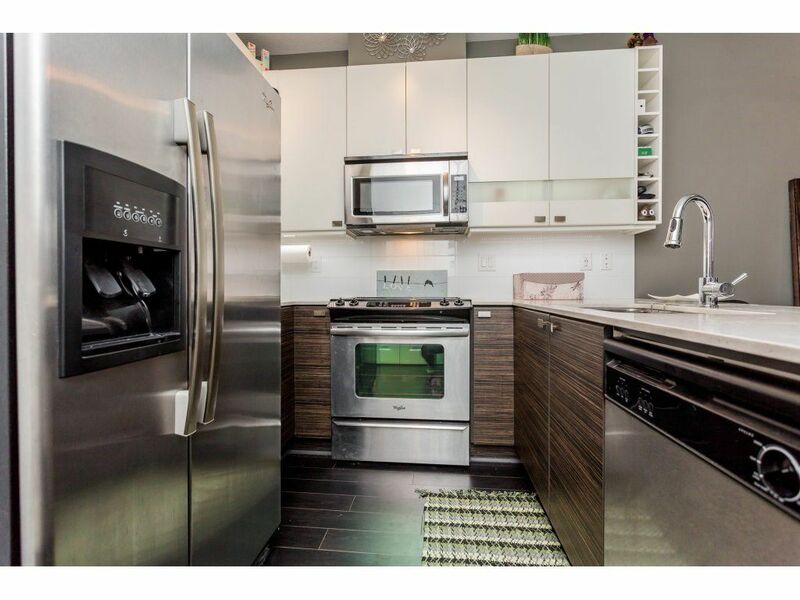 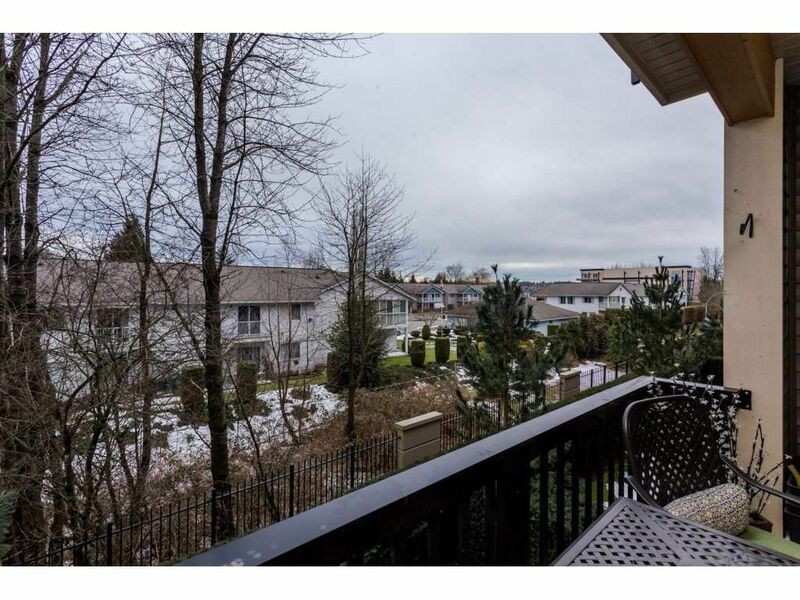 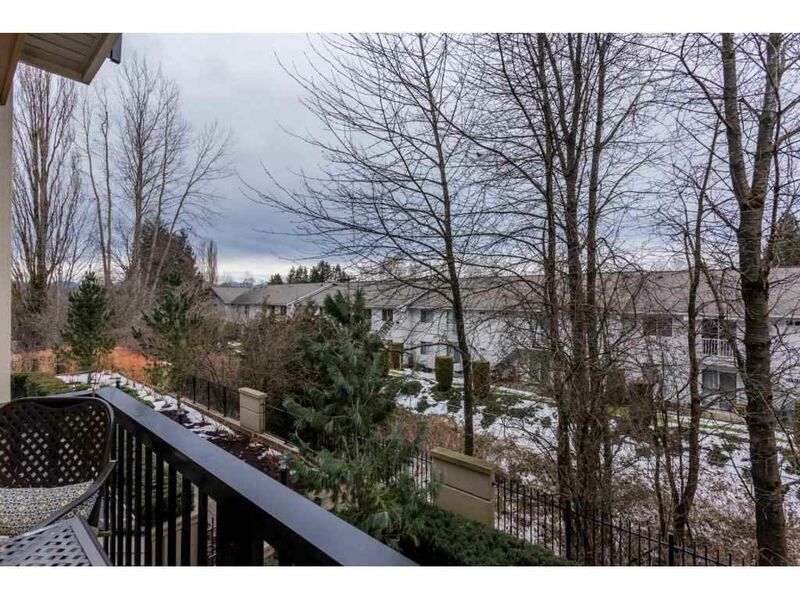 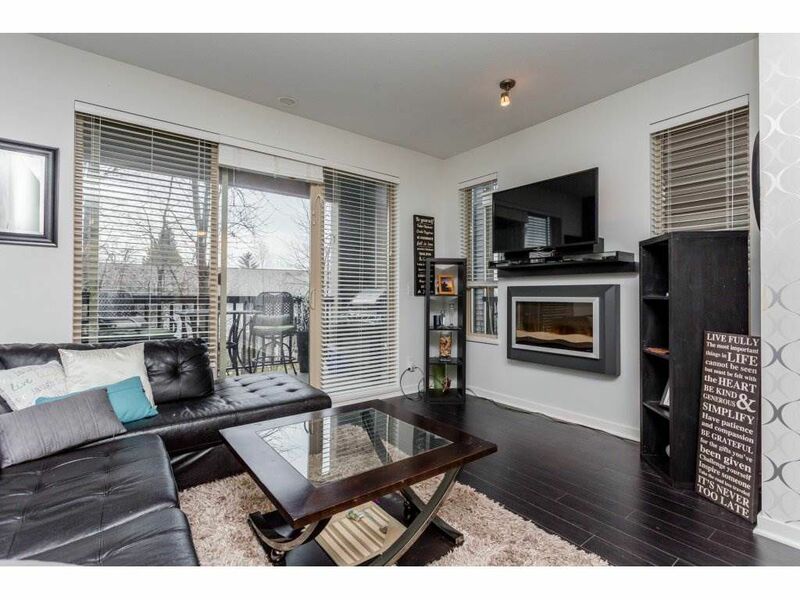 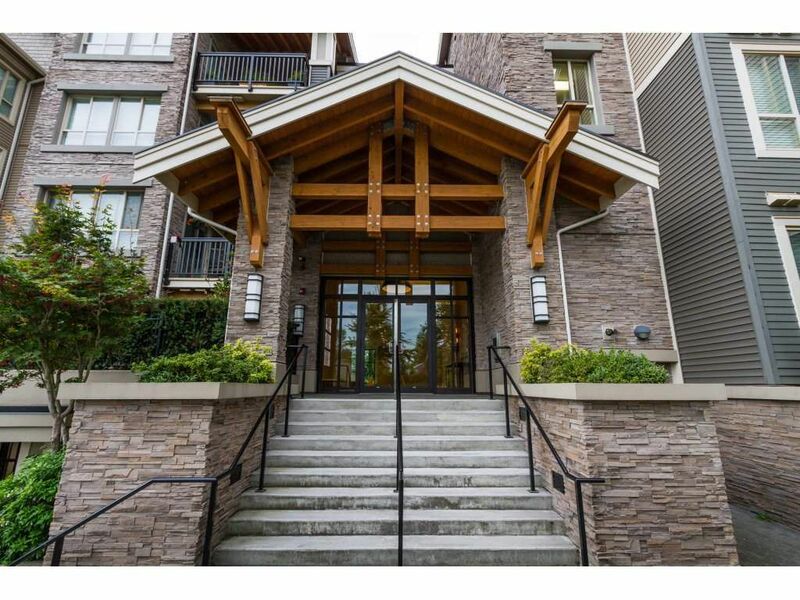 1 Bedroom + Den Inside CORNER UNIT in Popular Cornerstone, built by Marcon. Located on the QUIET SIDE OF THE BUILDING, Facing Greenbelt, the Absolute BEST Location in this complex. 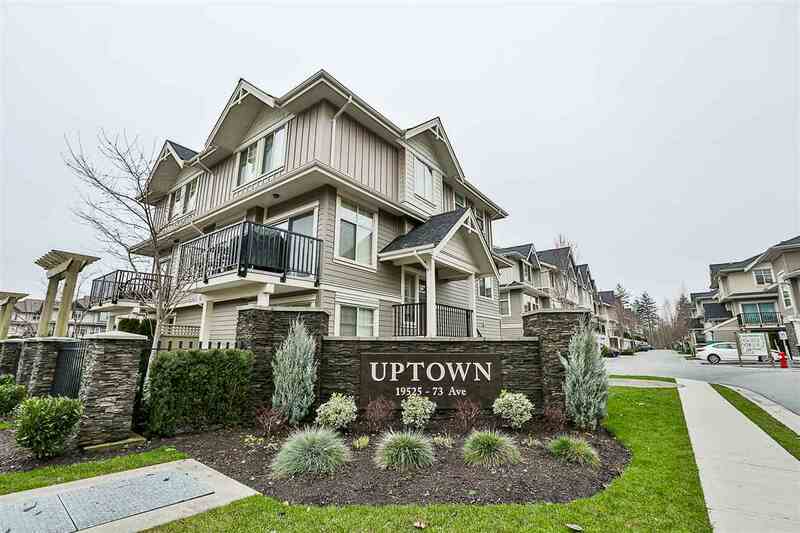 These Greenbelt Homes are hardly EVER available in this building. Featuring 9' Ceilings, Quartz Countertops, S/S Appliances, Electric Fireplace, Soft Closing WHITE Cabinets & Laminate Flooring. 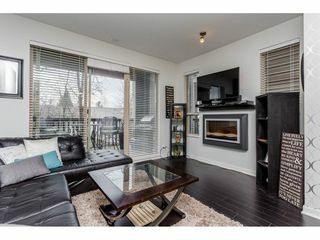 BONUS Extra Windows with Only 1 Neighbour. 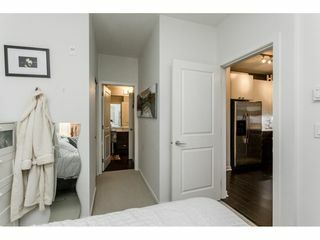 Large 7.5 X 7.5 Den is perfect for a Home Office/Guest Room/Small Child's Room. 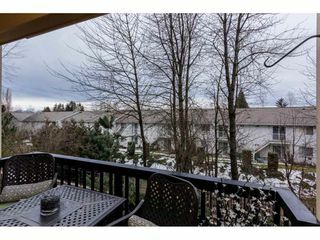 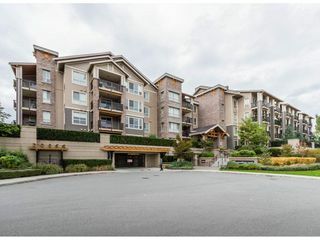 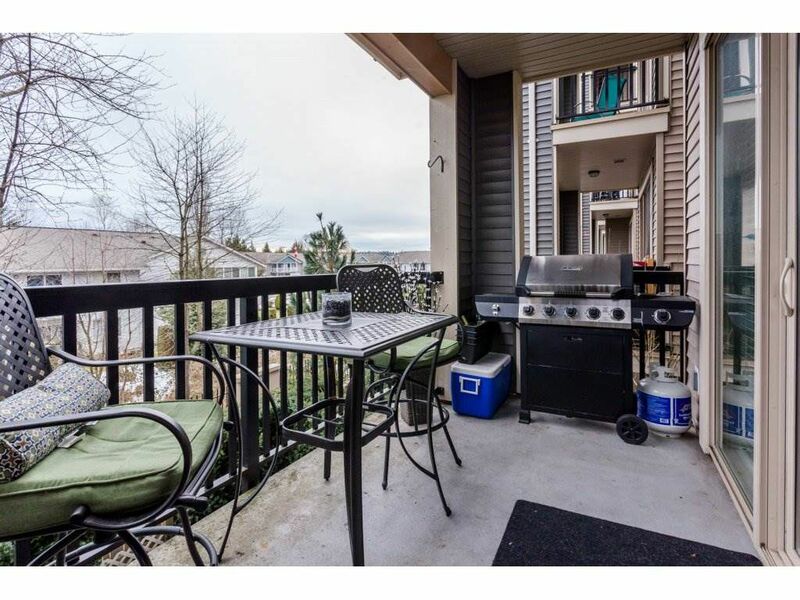 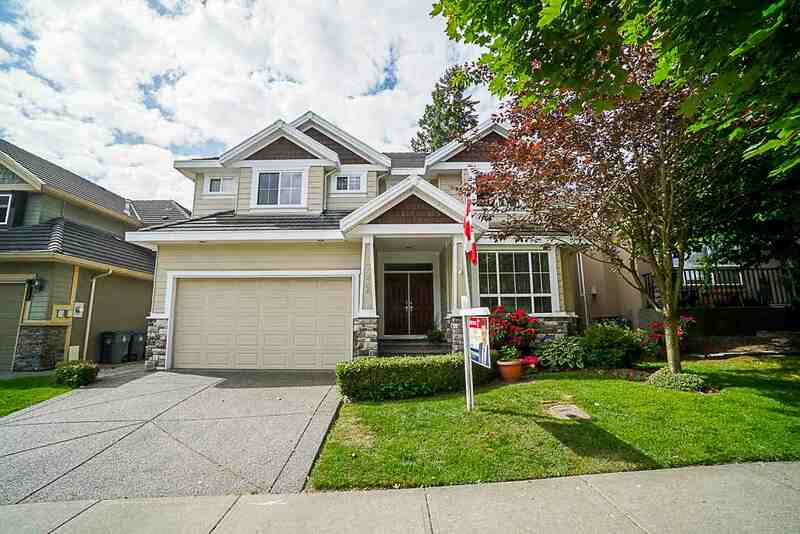 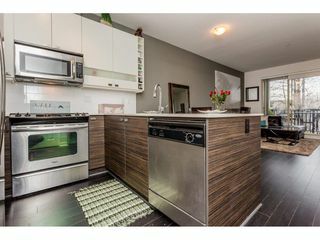 GREAT LOCATION with Kwantlen College STEPS AWAY & Langley Memorial Hospital & Shopping close by. 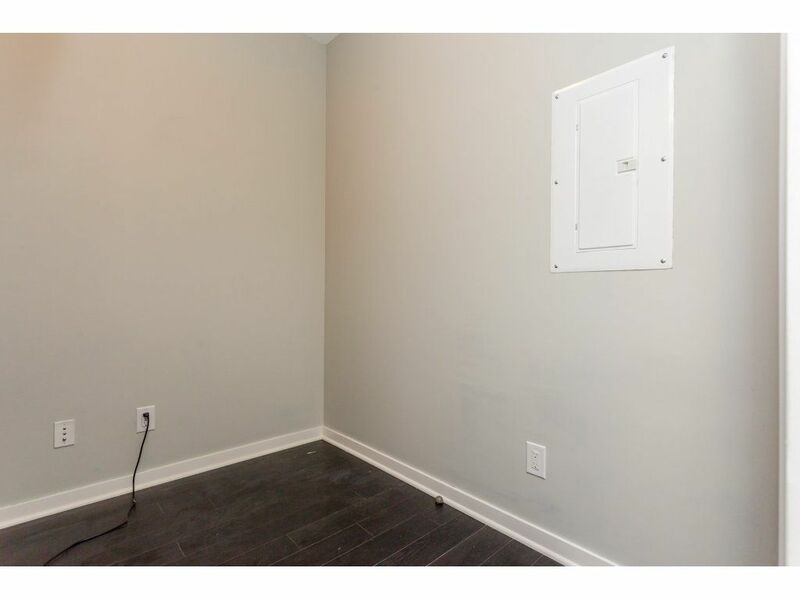 1 Parking & 1 Storage Included. SMART LONG TERM INVESTMENT.